Vision NIGHT of Worship at Graystone Church was a huge night of celebration. With all of the applause, it felt like a Presidential State of the Union Address but only better. Many of our Graystone Staff received promotions, and I really appreciate EVERYONE’S support and encouragement to each of them. It is an honor and privilege for Jennifer and I to get to do life and ministry with an amazing staff team and church. Alan Smith is our new Graystone Walton Campus Pastor. Alan has been on staff at Graystone for 3 years and has done a phenomenal job leading our Ozora Student Ministry. Under his leadership, our Graystone Student Ministry has tripled in size, and God has used Alan and his wife, Allison, to lead dozens of students to a saving knowledge of Jesus Christ. They have lead our student ministry to an incredible position of strength. Allison Smith will serve as our full-time Walton Student Pastor. Alan and Allison live in Walton County and have already begun inviting their friends and neighbors to be a part of our Walton Campus. Lea McCart is our new Graystone Walton Children’s Pastor. Lea is currently a teacher at Grayson High School and has been serving as our part-time Children’s Pastor for our 5PM service at the Ozora Campus. Lea has done tremendous job leading our children’s ministry at 5PM and cannot wait to serve full-time with our Walton Campus. Lea and her husband, Kelly, have 4 kids and also live in Walton County. In fact, Kelly grew up in Loganville and graduated from Loganville High School. They are both passionate about DOMINATING Walton County with the love of Jesus Christ. 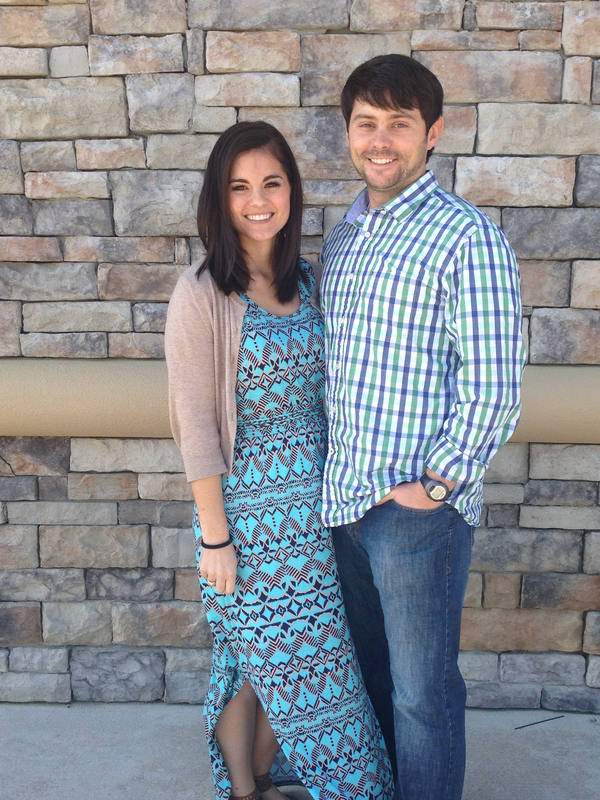 Zach Orr will continue to serve as our Graystone Walton Worship Pastor. Zach also received a promotion at the beginning of 2015 taking on more ministry responsibilities. Zach now oversees all of the Communication for Graystone Church, which includes graphic design, website, mailers, signage, T-shirts, social media, email, etc. If you are wondering who does a particular job at Graystone, Zach would be a good guess. He is also one of our best ukulele players. God has put together a dream staff team for our Walton Campus. I cannot wait to see all that He does in and through their lives in the months and years ahead. Hopefully, the renovations will be completed by the end of June, and we can begin gathering for worship in the new Walton building in July. The official grand opening is tentatively planned for August 17. PRAISE GOD! I will share about our new Ozora Student Pastors and other staff promotions on the blog this week. It’s hard to put into words how excited I am about the future of Graystone Church. The best is yet to come! God is good! Sunday’s message is not just for married people.